Liverpool have transformed themselves from a side hapless at defending set-pieces to one able to harness free-kicks and corners into a key attacking outlet. 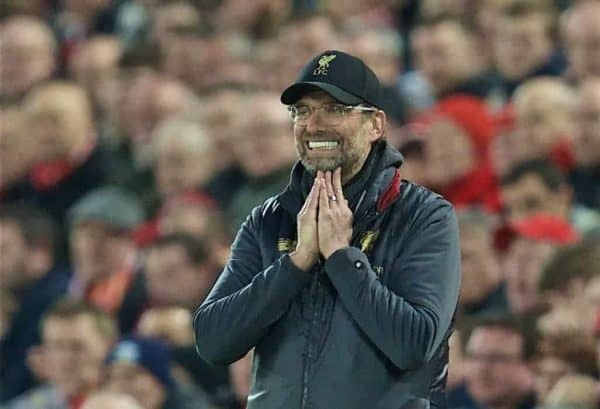 In the recent past, anxiety rose every time the Reds conceded a corner, or a free-kick in a dangerous area, with set-pieces widely considered a weakness of Jurgen Klopp‘s side. Strengthening the defence with the height and aerial dominance of Alisson, Virgil van Dijk and Fabinho has certainly aided this, but the biggest improvement has perhaps come at the other end. Liverpool’s threat in the final third is vast, and only Barcelona (81), Man City (83) and PSG (89) have scored more goals in Europe’s top five leagues this season (75), but where they come from is changing. While the likes of Mohamed Salah and Sadio Mane remain consistently dangerous from open play, the Reds are now scoring on a regular basis from set-pieces. Which are the most dangerous teams on set pieces? This is the highest across the Premier League, the Bundesliga, La Liga, Serie A and Ligue 1, and a distance ahead of second-best AS Roma. Interestingly, Liverpool also create the third-most Expected Goals (xG) from set-pieces in the English top flight and the eighth-most in Europe, behind Villarreal, Nimes, West Ham, Marseille, Juventus, Bayern Munich and Cardiff. Driblab explain that the average of xG from set-pieces in the Premier League is 0.52 per game, which is very similar to the level that the Reds are scoring at. Their ability to score and create opportunities from free-kicks and corners highlights the quality of delivery, and serves as a potent weapon in this season’s title charge. Man City are below average when it comes to set-piece goals, despite a relatively high xG, though clearly Pep Guardiola’s side have the flexibility to score from a variety of situations. Speaking after the 5-0 victory over Watford in February, in which Van Dijk scored twice, Klopp described set-pieces as a “very important” source of goals for his side. “Of course you need goals from set-pieces, that’s very important,” he explained. 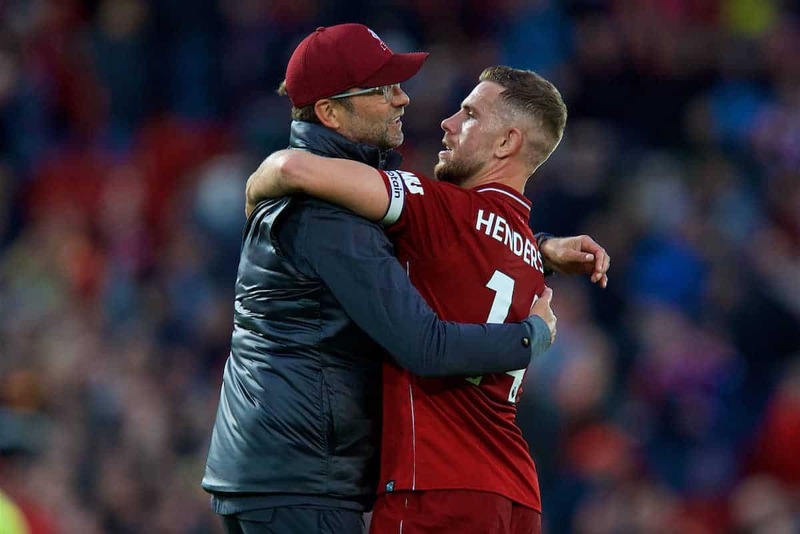 Jordan Henderson has revealed details of a chat with Jürgen Klopp that resulted in him being deployed in a more advanced role during Liverpool’s last two matches. 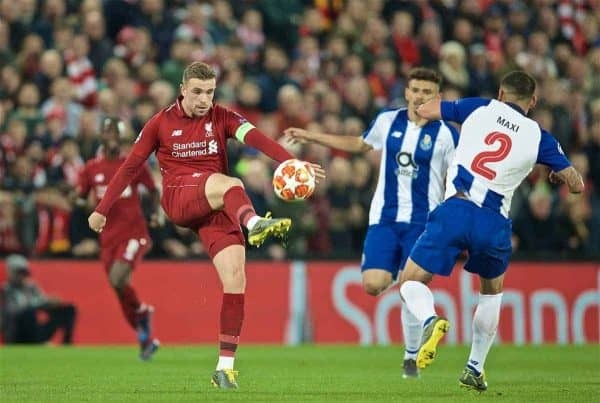 The captain once again performed impressively after starting Tuesday’s victory over FC Porto further forward in the Reds’ midfield, following on from his influential contribution off the bench in last week’s win against Southampton. 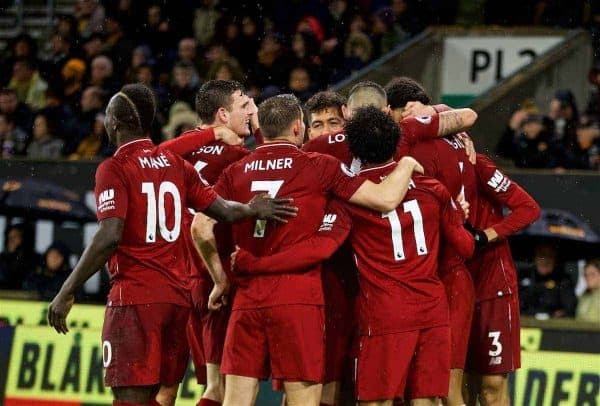 After that 3-1 success at St Mary’s, which was sealed by Henderson’s late goal, Klopp said that he had held talks with his skipper regarding his place in the side, with the No.14 having ptreviously been stationed mainly as Liverpool’s ‘No.6’ during the manager’s reign. And Henderson explained: “Me and the gaffer just had a conversation. “Obviously he saw the England games. I felt good playing in that position. I felt more natural and it was something he said he would think about. “I can do both positions and he sees I can do both. It’s basically what he wants and needs. I felt more comfortable and natural in that position for England, creating chances further up and doing what I enjoy doing. At the same time when I played No.6 I felt I’ve learned that position really well. “I don’t think the manager had thought about it too much until I mentioned it to him… the manager might not have seen me in that position too much. It’s all about putting the team first, I know that, but at the same time I want to contribute as much as I can. I feel as though I can do that more in a position further forward. 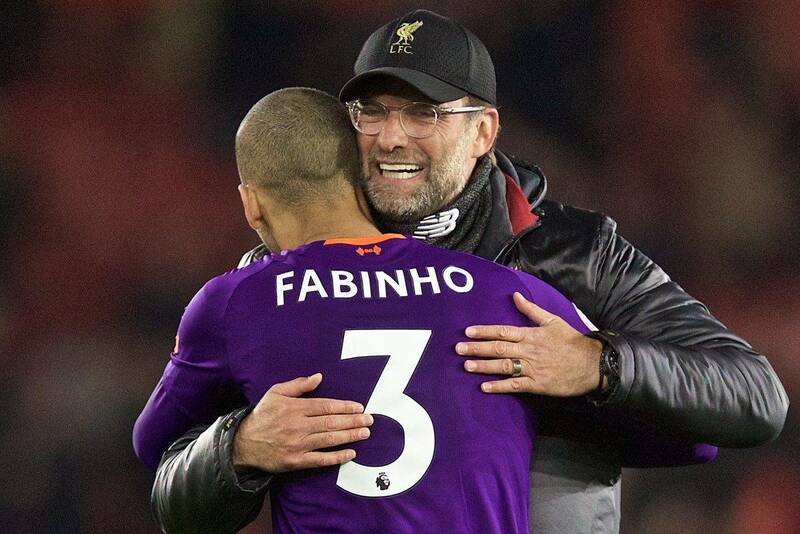 “In the last couple of years there hasn’t really been a player like Fabinho in that role, so I’ve had to adapt to that role. I think I’ve done quite well. I think if you look at Fab, it’s quite natural to him, that’s his position and he’s so good at what you need to do in that position. Liverpool are on alert after Thorgan Hazard told Borussia Mönchengladbach he wants to leave. Jurgen Klopp's side have been linked with the 26-year-old attacking midfielder, the younger brother of Chelsea's Eden Hazard. It has been reported that Liverpool have already bid £36million (€42m) for the Belgian ace. Hazard has also been linked with Atletico Madrid and Borussia Dortmund. And the race is on after Hazrad told Borussia Mönchengladbach sporting director Max Eberl that he wants to quit the Bundesliga club this summer. Gladbach were keen to extend Hazard's contract, which runs until 2020, but the 26-year-old has turned down the offer as he wants to take the next step in his career. Eberl told Sky Germany, in quotes reported on Bulinews.com : "Thorgan has informed us that he doesn't want to extend his contract and that he wants to leave the club in the summer to take the next step. "We'll have to see where his path will continue. I don't know whether it will be at BVB (Borussia Dortmund), who are constantly being mentioned, or at Atlético Madrid, Liverpool or another club." Borussia Dortmund are leading the race for Hazard as he wants to join the Bundesliga title hopefuls, according to Kicker . He was also linked late last year with Chelsea and Everton. Hazard has scored nine goals in the Bundesliga this season, and has made 11 assists. He joined Gladbach from Chelsea for £7.2m in 2015. 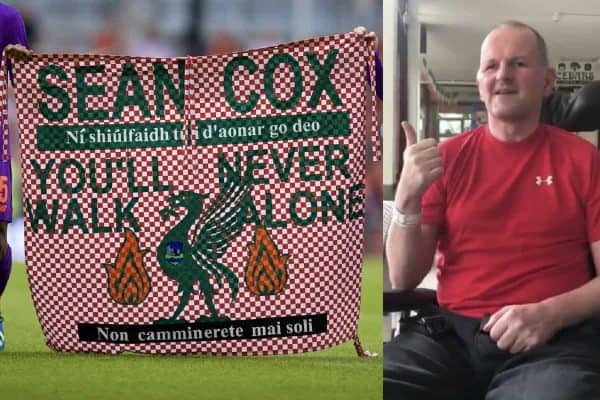 Seán Cox has appeared for the first time since his life-changing attack outside Anfield, issuing his thanks to supporters for their backing over the past year. Almost a year ago, on April 24, 2018, Liverpool helped book their place in the Champions League final with a 5-2 victory over AS Roma. But before the game, Cox was victim to a heartless attack from a group of Roma fans, and has remained in round-the-clock care since due to brain injuries. The 54-year-old from Dunboyne is currently being treated at the National Rehabilitation Hospital in Dun Laoghaire, but is set to attend the Liverpool Legends game held in his honour at the Aviva Stadium in Dublin on Friday night. "Thank you" | Sean Cox addresses public for the first time. Seán will attend Friday's charity match, Liverpool Legends vs. Ireland Legends in the Aviva Stadium – tickets are still available & all proceeds will go towards Seán's recovery. Though brief, it is an emotional moment after close to 12 months of backing from fans, with the GoFundMe page set up in aid of the Support Sean campaign standing at just over €1 million at time of writing. High-profile donations have come from Jurgen Klopp, Roma president James Pallotta, supporters’ group Spirit of Shankly, Everton defender Seamus Coleman and ex-Liverpool chief executive Christian Purslow. Speaking ahead of the Legends game, Cox’s wife Martina expressed her delight at a “big milestone” for her husband and their family in a difficult period. “He’s going to be there which is great, I didn’t think it would happen a couple of months ago,” she said. “It will be quite overwhelming for Sean. He’s been home but literally only in our house, and he’s been with family. “At the beginning [after the attack] we didn’t know how things were going to pan out, so to have him at the match is really significant. 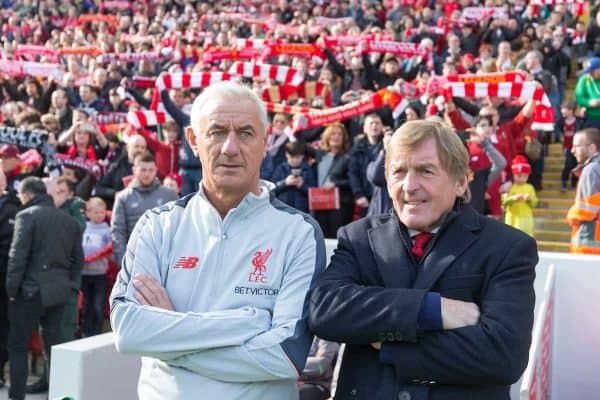 Kenny Dalglish will manage the Liverpool side to play a Republic of Ireland Legends XI in Dublin on Friday, with the likes of Robbie Fowler, Ian Rush and Steve McManaman all featuring. John Aldridge, Robbie Keane and Jason McAteer are among those to play for both sides, while Ray Houghton is part of the squad to represent Ireland. Tickets for the friendly are available here. To make a donation to support Seán or to share the GoFundMe page, click here. Liverpool FC Legends will play a special one-off match against legends from Borussia Dortmund at the Hong Kong Stadium this June. The game, which is scheduled for Saturday June 8, will see heroes from Reds and BVB past pull on their boots again for a contest that continues a rich shared history between the clubs and is certain to have a competitive edge. 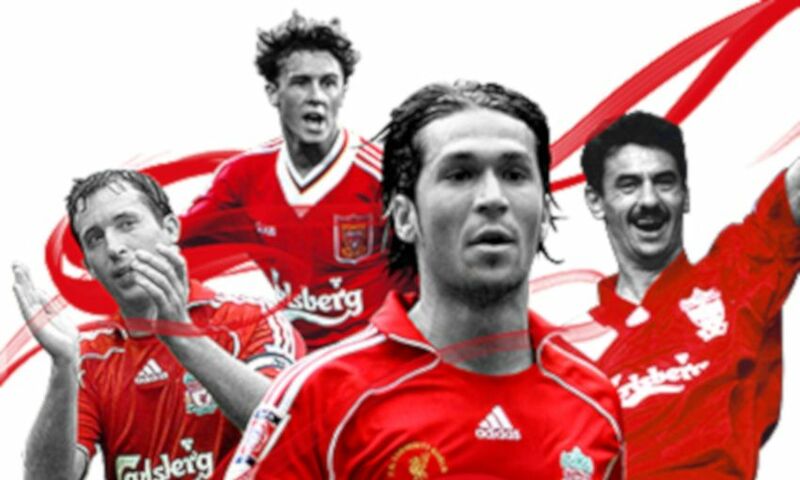 The star-studded LFC Legends team will include Patrik Berger, Jamie Carragher, Robbie Fowler, Luis Garcia, Jason McAteer, Steve McManaman, Vladimir Smicer and more. Club ambassador Fowler will captain the Reds against the German side, which will be led by Julio Cesar on the pitch, with coaching staff helmed by Jörg Heinrich. Dortmund’s own illustrious squad features the likes of Roman Weidenfeller, former Reds striker Karl-Heinz Riedle, Dede and Jan Koller. “As former players, it’s always an honour to be asked to take part in these games, particularly when it’s against special opponents like Borussia Dortmund,” said Fowler. 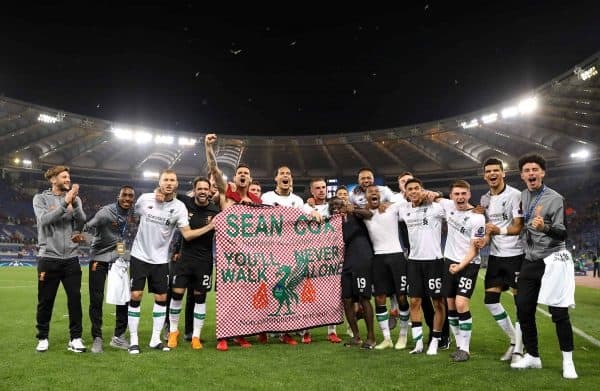 “We’ve always shared a close connection and deep history with the team, namely given that we share a very passionate anthem: You’ll Never Walk Alone. Riedle said: “It’s always special to meet old friends again, even more so in an iconic spot like Hong Kong, where both clubs are proud to have many fans supporting them so loyally and emphatically. “It will be a great pleasure to spend a fun afternoon with them on the pitch. The game at the Hong Kong Stadium will kick off at 4pm local time and ticket prices will start at HK$260. Tickets for the match go on general sale on Tuesday April 23 at 10am local time, with pre-sales for LFC Members, season ticket holders and official Liverpool supporters clubs taking place beforehand. 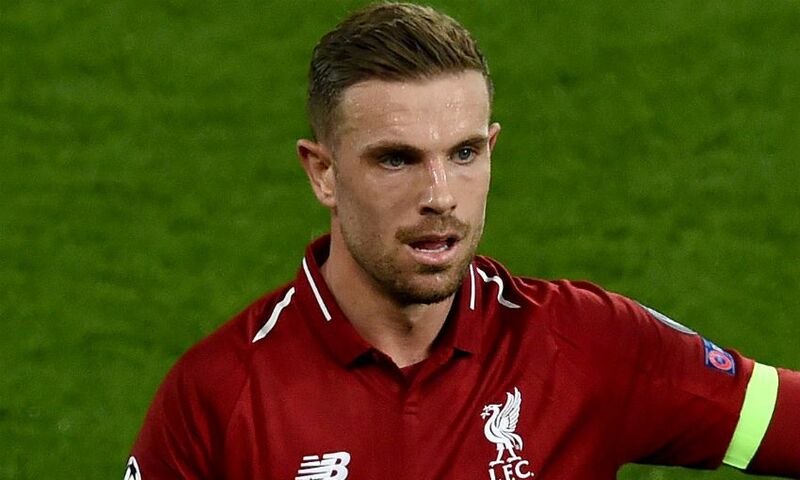 Liverpool captain Jordan Henderson’s heart-to-heart with manager Jurgen Klopp has produced instant results as the midfielder feels more comfortable in his new advanced role. It speaks volumes about the 28-year-old’s relationship with his experienced boss that he was able to make the suggestion he should be played further forward as a ‘number eight’. 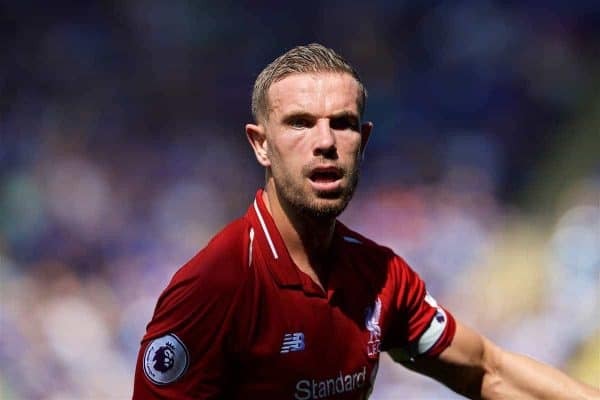 Equally, the fact Henderson was prepared – and still is – to play the holding position for so long in order to accommodate other midfielders highlights his willingness to make personal sacrifices for the sake of the team. 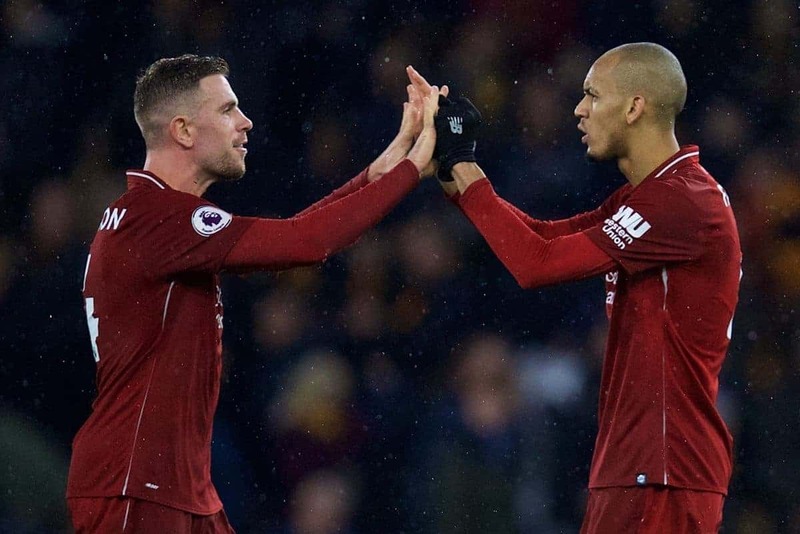 But with summer signing Fabinho having found his feet and excelling as the deep-lying midfielder, Henderson saw his chance to expand his contribution. As a result Liverpool have benefited as he scored his first goal in almost 18 months at Southampton on Friday and played a sublime role in the second goal against Porto. But it would not have come about had it not been for the player’s gentle intervention. “I don’t think the manager had thought about it too much until I mentioned it to him,” said the England international. “Me and the gaffer just had a conversation. Obviously he had seen the England games and I felt good playing in that position. “I suppose when I spoke to the manager, it was (to say) that I do feel more natural in that position: I played there for a long time, I was sort of a box-to-box midfielder when the manager first came. “It was something that he said he would think about. I can do both positions and he sees that I can do both. It’s basically what he wants and he needs from the team. Henderson did not feel he could broach the subject with Klopp until he was confident they had a suitable alternative in Fabinho. As club captain, his leadership role meant he was not prepared to risk destabilising a winning formula. “It’s difficult to do that, it’s hard. For me as a captain and as a player at this football club, I always put the team first,” he added. “I do whatever the manager tells us to do really but – when we had the conversation – I felt that I could speak my mind. I felt I could play further forward in that role. “In the last couple of years there hasn’t really been a player like Fabinho in that role so I’ve had to adapt to that role. I think I’ve done quite well. “I think if you look at Fab, it’s quite natural to him, that’s his position and he’s so good at what you need to do in that position. “I just thought that might give me a bit more licence to get forward more at times – but you never know. “The manager wants me in both positions which is good for me and for the team. “In certain games I might be playing in that position. In certain games he might want me to play deeper. It’s all about putting the team first, I know that. After the Reds beat Porto with a new-look midfield against the Portuguese team’s entirely new setup, consider the pitfalls of assessing elite-level football. Liverpool: 4-3-3 (4-1-2-3): Alisson; Trent, Lovren, Van Dijk, Milner; Fabinho; Henderson, Keita; Salah, Firmino, Mane. Dejan Lovren replaced Joel Matip alongside Virgil van Dijk, meaning there weren’t as many mazy dribbling runs from the right-sided centre-back! 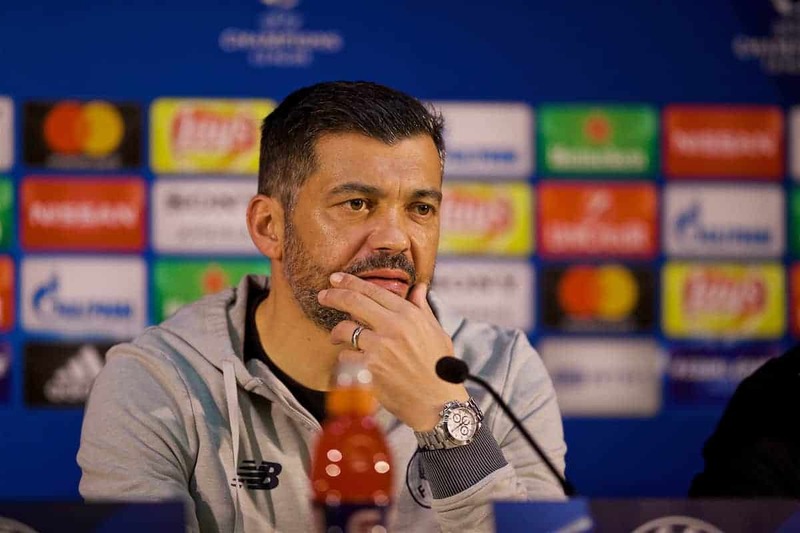 Porto Manager Sergio Conceicao had taken cues from the way Spurs lined up at Anfield last week, using three centre-backs when defending but getting the wing-backs into attacking areas with the ball. In many ways, this played into Liverpool’s hands, as when they were able to counter having won the ball back, the wing-backs were high up the pitch which left plenty of space for Sadio Mane and Mohamed Salah. Both Liverpool goals came from balls in towards the byline where a full-back might normally cover in a back four and, as against Spurs, there was space for Firmino in the channel between central defender and wide centre-back which, again, might not be there in a four. Right wing-back Jesus Manuel Corona didn’t know whether he was coming or going for much of the game, defending or attacking. It can sometimes be difficult to write about tactics, as some of the time you’re effectively trying to read the minds of the managers, coaches, and players. Some criticisms of tactical writing, and there have been many, point to the fact that unless you have spoken to the manager about his game plan prior to the match, or worked with them in training, how can you know what they intended tactically? I’m inclined to agree with Migs on this. I think there’s lots of good post-game/thematic tactical stuff out there – the secrets of Jeunesse Esch’s press etc – but it’s flawed by not knowing what they’re meant to be doing. But there are ways, especially if you’ve watched a manager’s teams for a number of years, and also know who and what influenced them. Some systems are easy to spot and after watching a team over long periods you can get a sense of what they’re trying to achieve and the subtle changes they make to their system. But one of the easiest ways to know which tactics a coach uses, other than watching hours of football and reading a lot, is to listen to press conferences. Managers are generally guarded about tactics, but there are usually hints. 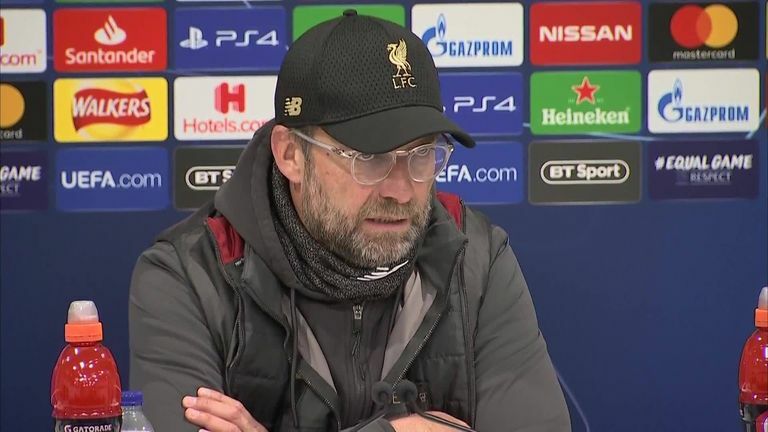 When asked directly about them as Klopp was prior to the Porto game, they will bat questions away with a conservative backward defensive stroke. But in their other answers, they will throw in the odd gem. After this game there was effectively a back-and-forth between Klopp and Conceicao, even though their press conferences were one after the other. “With their formation, with one and a half strikers we did really well. “We didn’t know before the game, how could we, with Maxi and Corona together that side, not sure if they played it before, we didn’t see it before. “We played a lot of times now against teams defending five, five at the back, four in midfield. The Portuguese journalists seemed much more used to asking about this aspect of the game, or rather they are more used to getting answers, to the point where Conceicao was asked the same question at least three times in his post-match press conference. Why did he change his tactics? And why didn’t it work? “We prepared the game with a different strategy to that which we usually play. “We needed to control the defensive space, as well as the [Liverpool] players. Space was important to control. “Liverpool’s reaction [to the changes] was very strong. Against the extremely aggressive Liverpool team the pitch becomes small for the team attacking. 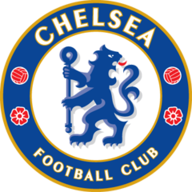 “We had two full-backs, or false full-backs, Alex Telles and Corona. We had to respect Liverpool because in their defensive system, and recovery of the ball after losing it, they are the best team. “They make the most of this space, winning the ball and starting counter attacks, so it was important to look at our opponents and the defensive strategy. “Tottenham set up like this against Liverpool, and Manchester City [have in the past], so it wasn’t a case of us showing too much respect. We had to see what to do when we come up against Liverpool. Most of the things Conceicao said, Klopp had already mentioned in his press conference, even if in slightly less detail. One of the other aspects of Liverpool’s play which the Portuguese mentioned — Liverpool making the pitch smaller — was brought up by another of the Reds’ coaches during the week. 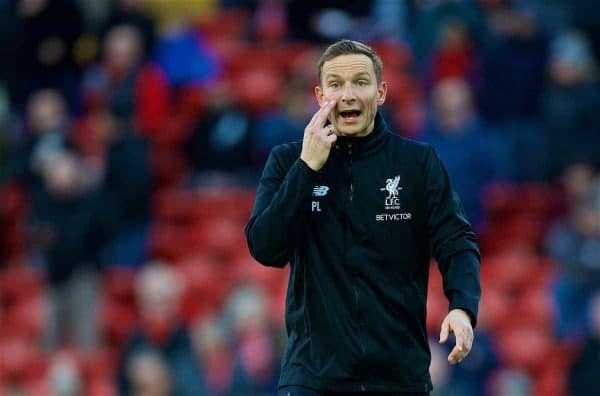 Apparently, the best way to find out about Liverpool’s tactics is to speak to their new ‘brain’ Pepijn Lijnders. 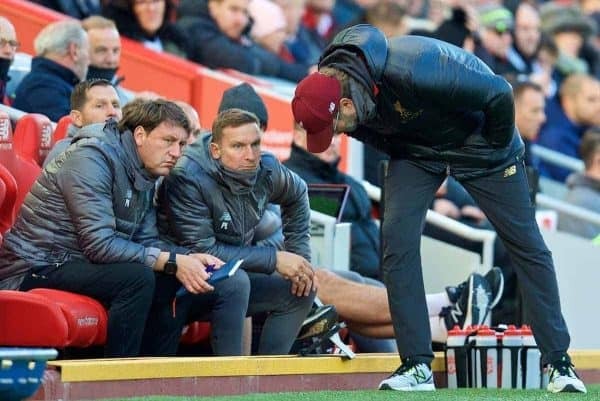 This week several journalists were granted access to the assistant manager, who appears to be the most hands-on and tactical of Liverpool’s coaches, and he gave a couple of revealing answers. “Focus on speedy attacks and you go fast towards being a successful team, but you have to focus on really good organisation,” Lijnders told the Times’ Paul Joyce. “If you want good counter-pressing then having shorter distances between the players is important. So, if you lose the ball to the opposition, you can give a very intense moment to win the ball back. “If the distances in midfield are quite wide, then it is difficult to put pressure on [when you have lost the ball]. If the distances are close [when you are attacking] and they play with each other, then the way the ball moves can create surprise and space for when the opposition reacts. Here Lijnders described the things Conceicao was talking about, and also how Liverpool managed to create two goals against Porto: one with a speedy attack in transition, and another with the inside player feeding a wide player. All of this shows tactics writing doesn’t have to be complicated. Jordan Henderson again thrived as a No. 8, making three key passes, more than any other player, and registering a ‘second assist’. Naby Keita made eight tackles and two interceptions. Liverpool are in the midst of a trophy push on two fronts, but that hasn’t stopped rumours emerging over several potential summer transfer moves. It won’t be like last year; Jurgen Klopp has already attested to that. 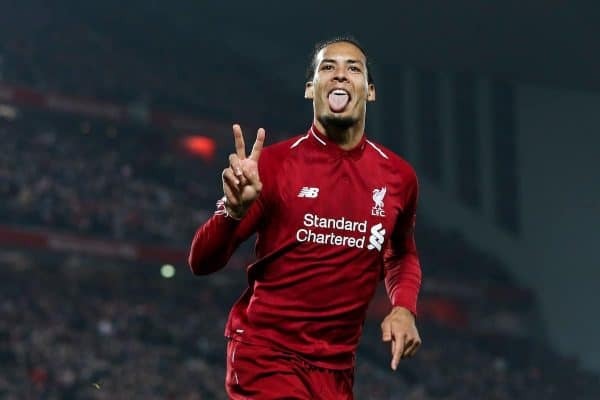 The spree which saw over £230 million outlaid on four players alone across 12 months—Alisson, Virgil van Dijk, Naby Keita, Fabinho—will not be repeated. But all the same, the Reds will add to the squad, add to a squad which is already the envy of Europe and capable of competing at the most elite level, yet still, somehow, feels a couple of players short in certain areas. 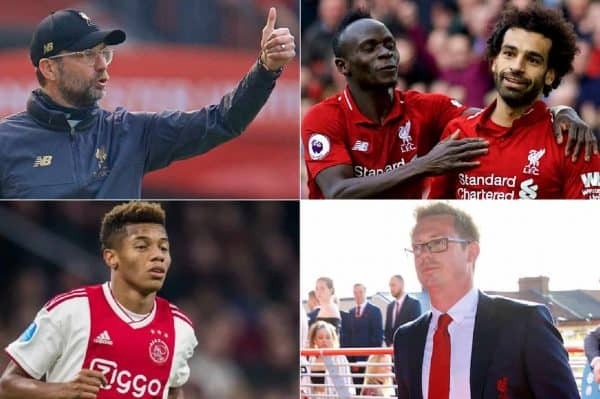 There is no question that Klopp, Michael Edwards and anyone else who has much to do with the transfer scene at Anfield will already have decided upon their primary targets. The boss is happy to wait for those first-choice names, no matter how long it takes, but additions are required even so, to bulk out the squad and increase competition in certain positions. Attack is likely to be the primary focus of this summer’s bulking-up, particularly with a new wide forward. 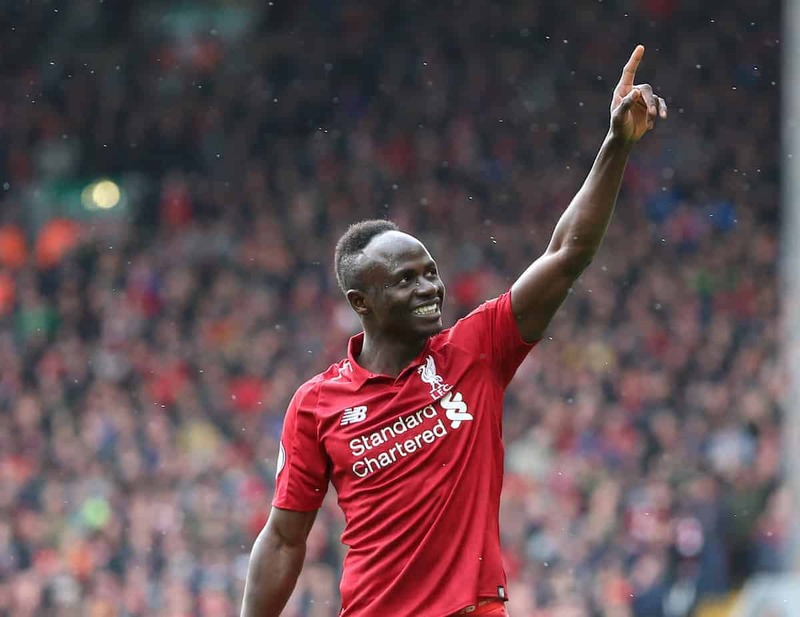 If the late-season, or early summer if you prefer, rumours are to believed, Sadio Mane and Mohamed Salah will not just have Xherdan Shaqiri as their backup next season, but also at least another three top-quality names costing near £200 million between them. 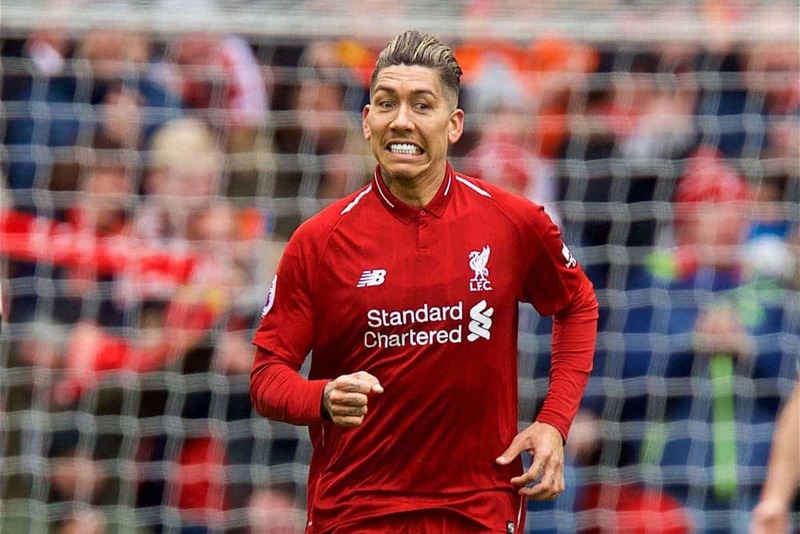 Oh, and Roberto Firmino will be in competition with Paulo Dybala. At most, it’ll be one. And the traits and characteristics of the chosen one aren’t hard to guess: pace, one-on-one ability, off the ball work rate, a potential goal threat which can be manipulated, moulded, improved. 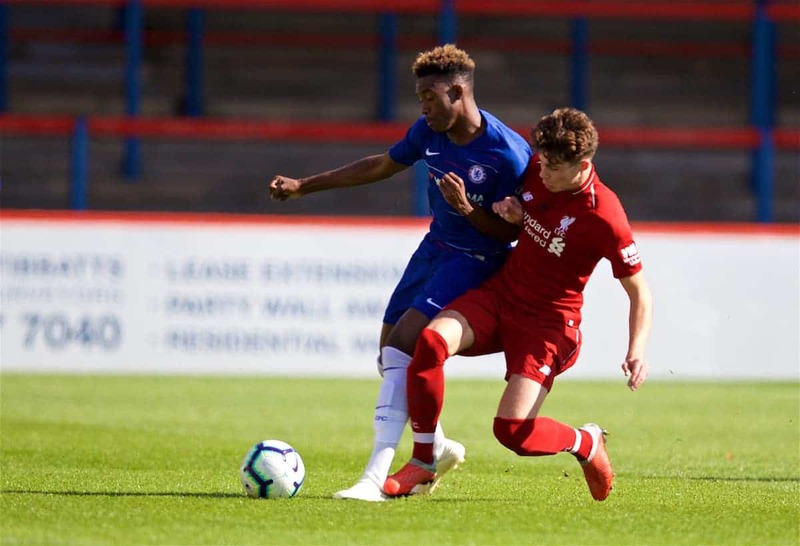 Callum Hudson-Odoi is a recurring name, with rumours citing a potential move cycling up again on Wednesday…as the Reds prepare to host his current team, Chelsea, at the weekend. Capable of playing either flank, Hudson-Odoi is still more ‘winger’ than ‘wide forward’ in his current usage, but he has the raw talent to be a striker, a second forward or a wide midfield threat. At just 18 years of age, first-team minutes on offer and the proven ability to improve him as a player means Jurgen Klopp would likely be front and centre as a new boss of choice—if he’s able to decide his destination for himself. A second rumour, again not new but all the more enticing for it’s repetitive nature, is that of Borussia Monchengladbach’s Thorgan Hazard. The Belgian international is said to prefer a move to Borussia Dortmund than the Premier League by Nieuwsblad, but his club would rather an offshore sale—with the Reds interested at €42 million. Aged 26, with several seasons’ experience behind him and a couple of campaigns as a key creator and scorer; he’d be an ideal fourth forward, able to play right across the line. Then there’s a third-linked option: in the middle of that duo age-wise and with a ceiling potentially better than either. 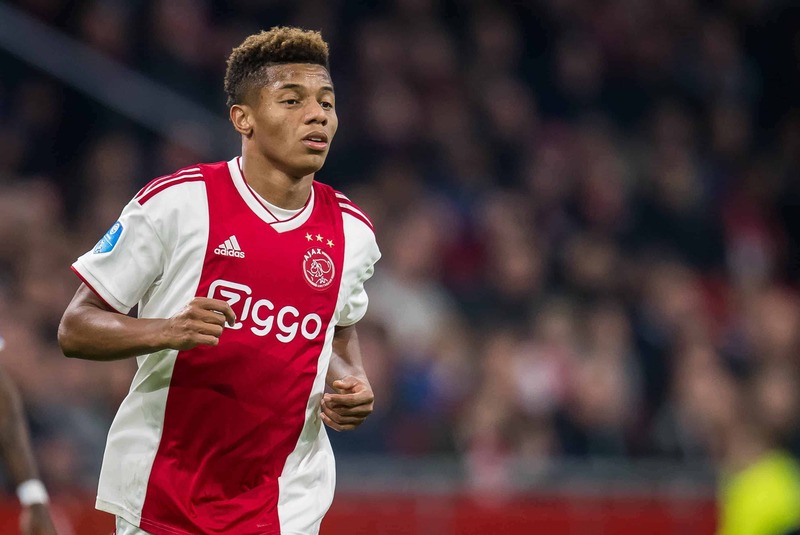 David Neres, 22, is an absolute star with Ajax. This week he’s been linked with the Reds, while PSG are also admirers and Dortmund have gone as far as making a bid. If the Brazilian is added to the current contingent at Anfield, it would be a masterstroke by the powerbrokers and money-spenders at the club. He can play either flank or as a second striker, has more individual technical ability than any of the current forwards at the club and can be worked with to create a far more consistent, better end-product-delivering player than he currently is. 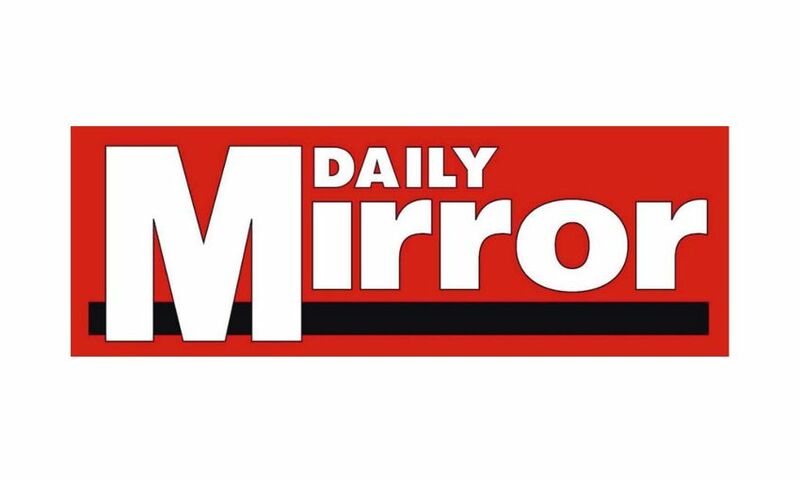 Whoever the Reds bring in, though, and bearing in mind the rumours might not even have the right of it with regards to the club’s preferred name, the gossip columns can almost certainly be ignored with regards to outgoings from the attack. Specifically, with regard to Sadio Mane. The in-form man, like team-mates Salah and Firmino, has signed a new long-term contract, is seen as a core component of the team and is trusted implicitly by the boss. He might be seen in some quarters as the most likely to leave, but that’s a little like saying he’s the most likely to go on a bad run of form; eventually, all three of them will do so—but there’s no reason to suspect it will be now, next or soon. Each seem happy, each have flourished at different points of the season. Add a trophy, or even two if we’re greedy, to which they have hugely contributed and there can be no doubts that they’ll be keen to remain, to continue to build a fearsome and unstoppable team. Support, they require. New challenges, they do not. 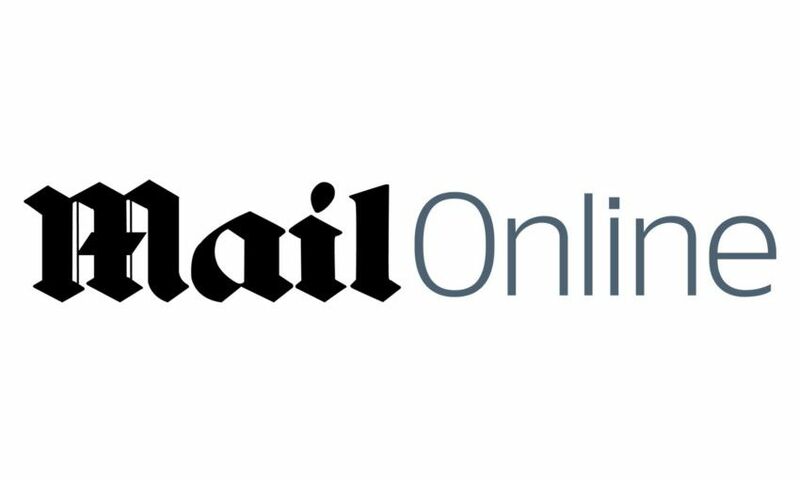 Renewed contracts, record financial reports, huge prize money from two successive seasons competing deep in Europe and the prospect of a new, lucrative shirt sponsor deal in the offing. Liverpool are perfectly placed to not sell a single first-team member they want to keep hold of, and the front three certainly come under that heading. Liverpool Football Club is urging supporters to watch out for fraudulent tickets and not to buy from unofficial sources in the run-up to the end of the Premier League season. Fans are advised to take extra care when purchasing tickets and to understand how to identify a forgery. While some tickets may be genuine, over the course of the season an average of 80 to 100 forged tickets are seized per game, leaving supporters unable to enter the stadium, disappointed and out of pocket. To guarantee genuine tickets, fans are advised to regularly check the club’s official ticketing website ahead of each game to purchase tickets that are handed back to the club. All remaining home games are already sold out so only return tickets will be available. Supporters can also protect themselves and avoid purchasing fake tickets by understanding how a genuine ticket can be identified. 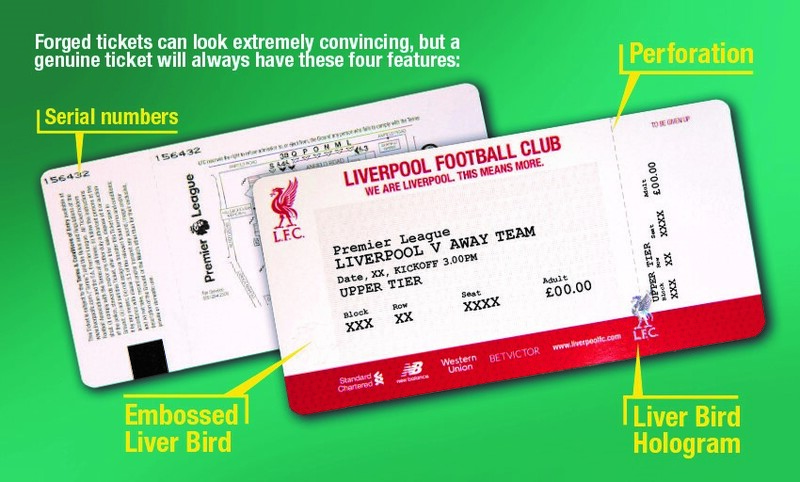 Forged tickets can look extremely convincing, but a genuine ticket will always have the following four features. Perforation – there will always be a perforated line on the ticket which if torn will separate the ticket into two pieces. 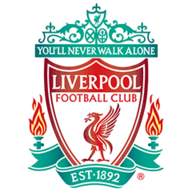 Liver bird hologram – genuine Liverpool FC Premier League matchday tickets will always include the official silver Liver bird hologram, which sits in the middle of the perforated line in the ticket. Embossed Liver bird – each ticket will also feature a Liver bird with ‘YNWA’ across it into the bottom left corner; you should be able to run your finger over the ticket and feel its indentation. Serial numbers – on the back of the ticket, there will also be two serial numbers, one on the perforated section and the other on the main ticket. These serial numbers will match. Any supporters who do choose to purchase tickets from unofficial sources are advised never to hand over personal documents, such as passports or driving licences, in exchange for tickets, Membership or season ticket cards. Peter Moore, LFC’s chief executive officer, said: “We know tickets are in high demand as we approach the end of the season. “We continue to work hard to try to eradicate tickets being touted and we want supporters to be aware of fraudulent tickets that are being sold to innocent fans. Porto president: "Danilo should thank God because this is a leg-breaker, not trying to kick the ball. I thank God he does not have a broken leg." Mohamed Salah’s late tackle on Porto’s Danilo could have broken the midfielder’s leg, according to Porto president Pinto da Costa. Salah escaped sanction for the studs-up tackle, which came in the last 10 minutes of Liverpool's Champions League quarter-final first leg win at Anfield on Tuesday night. The incident was the subject of a VAR review but no further action was taken and Salah cannot now be retrospectively punished for the incident. The Porto president said: "Danilo should thank God because this is a leg-breaker, not trying to kick the ball. I thank God he does not have a broken leg. "We want equality for everyone. Look at Felipe's tackle which brought a yellow and this [tackle by Salah] for which we are lucky Danilo is not en route to hospital." Liverpool take a 2-0 lead into next week's second leg at the Dragao after goals from Naby Keita and Roberto Firmino. Should Jurgen Klopp's side come through the tie they will face a last-four encounter with the winner of the quarter-final between Manchester United and Barcelona.